Love or hate his movies. Quentin Tarantino definitely pulls an emotional response from his audience. His movies are graphic, full of violence and draw you into the surreal world of his creation. Tarantino’s gift is to paint larger than life villains that we can’t help barracking for, with their dysfunctional lives and violent rampages. 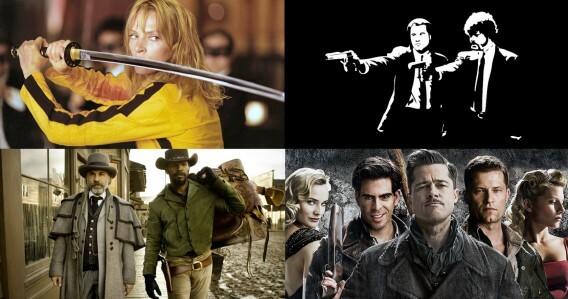 Over the past half century Tarantino has gifted cinema dozens of classic characters, from Reservoir Dogs through The Hateful Eight – plus, of course, via movies he wrote, like True Romance and Natural Born Killers. It’s obvious that Quentin Tarantino is one charismatic writer and director just look at the wealth of talent that has agreed to be in his movies. (Pitt! Clooney! Willis! De Niro! Oldman!). Let alone his perennial favourite Samuel Jackson who appears over and over again. 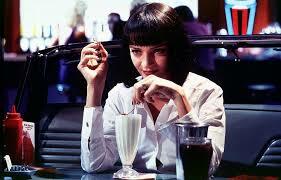 The Tarantino universe boasts an unforgettable cast of heroes, villains and everyone in between. These movies are where you really see how Tarantino loves actors and has a genius for resurrecting them — in the case of Travolta, both onscreen and in their careers. His characters are always well drawn, well cast and memorable. QT’s trademark blend of knowing dialogue and tragicomic violence help draw out some the career best performances from his stellar cast list. Such as Christoph Waltz’s career-making, Oscar-winning turn as ruthless “Jew Hunter” Hans Landa as the most mild mannered inhuman murderer. The common view of Quentin Tarantino as a sicko gore freak … also overlooks his real gift, which is for suspense. 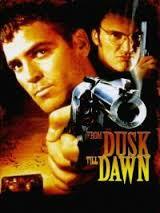 His movies are full of long, fraught and winding dialogues just before the carnage starts. Watching his World War II action thriller Inglourious Basterds, you find yourself wishing the blood would never come. One of the best scenes, is a furtive meeting between a spy (Diane Kruger) and a British agent (Michael Fassbender) in a pub cellar full of Nazis, where the suspense builds and builds and builds, until your head feels about to explode. Quentin Tarantino’s movies cry out to be viewed both singly and in relation to one another — as the journey of a boy who once lived through grindhouse movies and is now permitted to dramatize (and cinematize) his fantasies on an epic scale. Few directors give you the sense that they’re getting off so much on their own work. 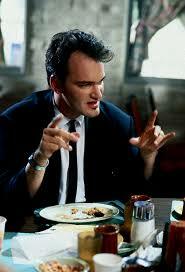 For better, and occasionally for worse, Tarantino really digs Tarantino. 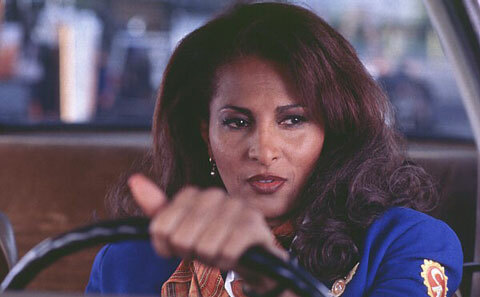 Here are the best Tarantino Movie characters in our book. Go nuts! Go Tarantino! Stuntman Mick – Death Proof.